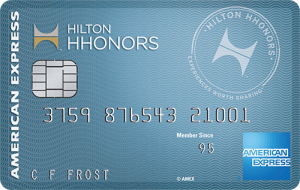 Use your Card and earn up to 5 Starpoints® for every dollar of eligible purchases at participating Starwood hotels–that’s 2 as a Card Member on top of the 2 or 3 you can earn as an SPG member. 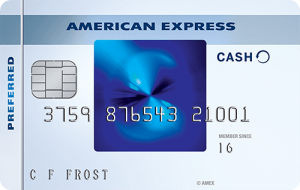 Earn 2 Starpoints® for every dollar of eligible purchases on the Card at participating Marriott Rewards®hotels. 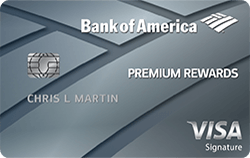 Earn 1 Starpoint for all other eligible purchases. 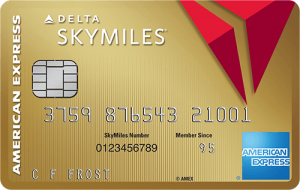 Redeem Starpoints® for free flights with SPG Flights with no blackout dates. Redeem Starpoints® for free nights at over 1,200 hotels & resorts in over 100 countries and for free flights on over 150 airlines with SPG Flights – all with no blackout dates. Some hotels and resorts have mandatory service charges. 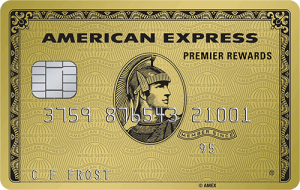 As a Card Member, receive credit for 5 nights and 2 stays each year toward SPG® Elite status. That’s just 20 nights away for SPG Gold status and 45 nights away for SPG Platinum status in a calendar year. Redeem Starpoints® for free nights at any of Starwood’s 11 distinct brands including St. Regis, The Luxury Collection, W Hotels, Le Méridien, Westin, Sheraton, Aloft, Element Hotels, Four Points by Sheraton, Tribute Portfolio and Design Hotels. Some hotels and resorts have mandatory service charges. 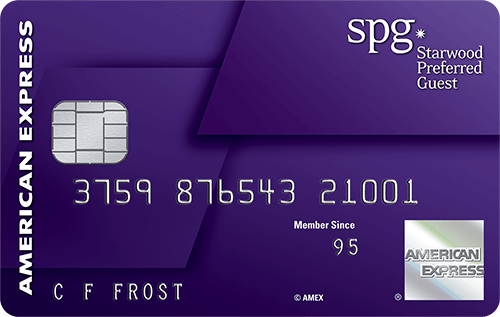 SPG® Card Members enjoy international travel without foreign transaction fees from American Express when using their Card on purchases abroad.